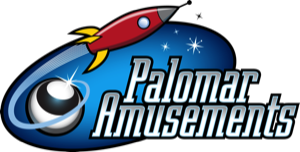 Palomar Amusements specializes in the the design, layout, and implementation of complete Arcades for locations that are looking for an attraction to drive traffic in the door. 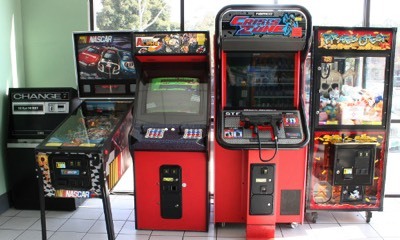 Starting with only a few games up to whatever your space and traffic can support. 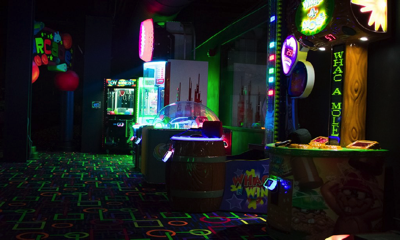 We can add a full arcade or just a small game room to a variety of venues including bars, bowling alleys, casinos, laser tag centers, miniature golf centers, pizza parlors, trampoline parks, and more. 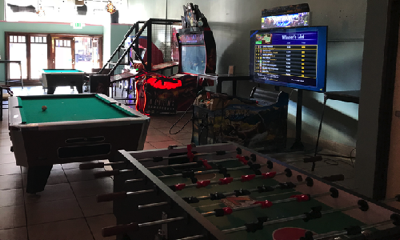 We are one of the few southern California operators that specializes in ticket redemption equipment and larger game rooms. 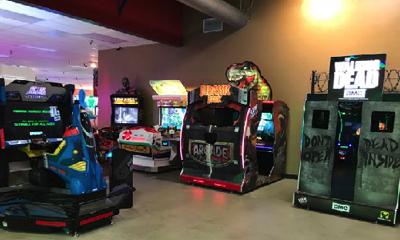 We will fully equip your location with top earning redemption equipment and provide you with all of the support equipment and training necessary to operate redemption games at your business. 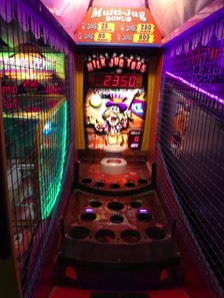 We can provide custom tokens and tickets branded with you location’s name and logo. 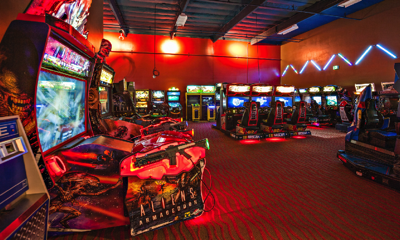 For high traffic locations we also offer Embed card swipe and tap systems.